Four years ago this site started. It's been through hell to get where it is today, and I must admit, some people thought it wasn't going to get any better. But now that I look back on those four years I can say....damn, it's been fun! I never made an introduction on the previous forum, so here I am. 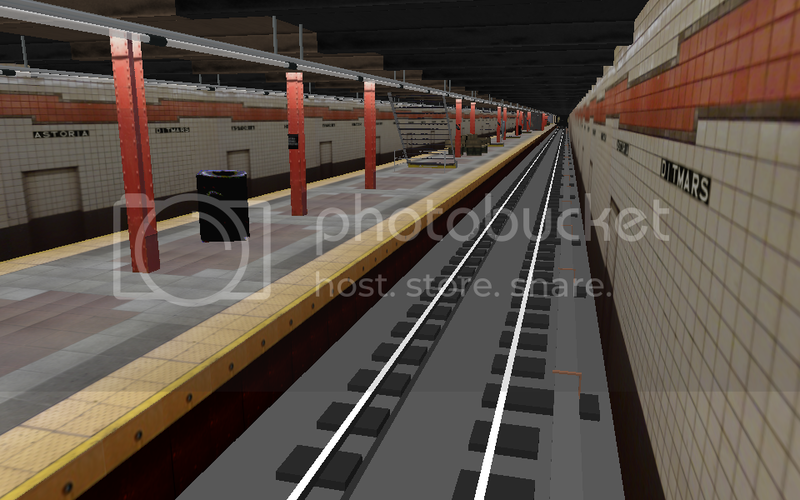 Anyway, I'd say my new favorite station is Jay Street - Metro Tech. You gotta love that new (R) connector. My second best would be West 145th Street on the (A), (B), (C), and (D). That will always be my home station. Transit / Re: Would You Accept Screen Doors For The NYCTA? Yeah....I say yes for a few reasons. 1 - It will prevent the accumulation of garbage on the tracks. Platforms are easier and safer to clean rather than going down onto tracks and run the risk of getting electrocuted. 2 - It will prevent accidents such as people/inventory falling, and careless people risking their lives. We're not always going to have subway heroes. And, if you remember that ill-fated lady who jumped down to her death for a mere bag(I still think that was her fault), things like that the doors can prevent. 3 - The doors can also prevent the wind tunnel that a train causes as it enters the station. Wind tunnels can knock people off their feet. 4 - You really don't have to worry with the length of trains. IRT is fine, and so is BMT/IND with 10 car trains. 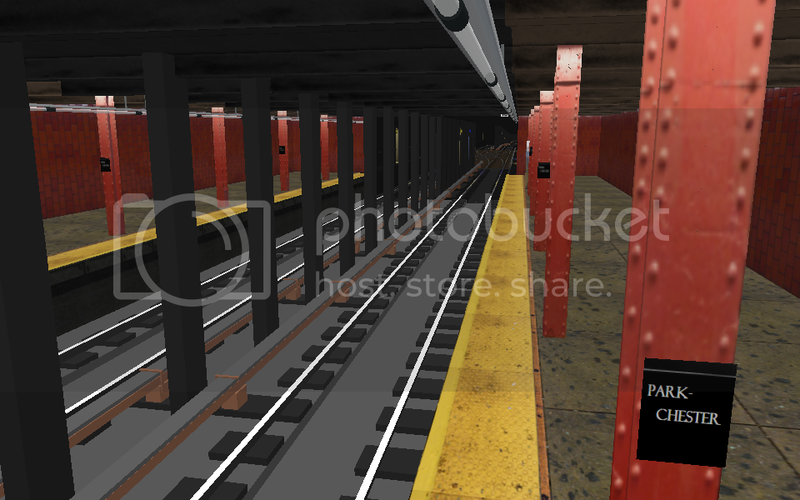 The only real worry, now that I think about it, are 75 footers, but this can easily be remedied by placing more platform doors at different intervals. Overshooting seems to be the only major factor, but lines that have ATO and CBTC like the (L) would be the first choice for platform door testing. 5 - Ray brought up a very interesting point. There are parts of the five...I mean four boroughs that do have high levels of crime and therefore it would not be very wise to place glass platform doors at stations....why not plexiglass? In any case, MTA would lean towards plexiglass anyway, as a cost-cutting measure(you know how much they love that). 6 - If you're now hearing about vandalism on a transit system, then you must not ride transit often, or at all. Still, there are easy ways of removing graffiti from glass and stainless steel, a reason they were implemented in the first place. The MTA started putting plastic protectant on the glass of the trains, like a screen protector to a phone, and so far it has helped for as long as I've seen them. 7 - "In case of emergency, pull handle. Then push doors open." 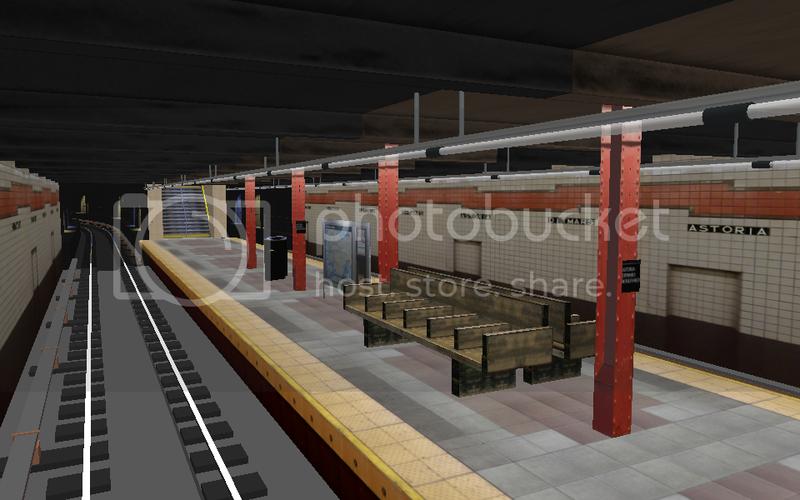 Works on the NJT Multilevels and all of the subway fleet. In fact, the Multilevels have a feature where you can remove the rubber around a window and easily just push it out. And i'm pretty sure that in case of an emergency, there would be no reason for the subway entrances/exits to be closed off. It's much more dangerous to walk in the tunnel. 8 - Everything mechanical fails at some point. Dead motors, service dump, spontaneous BIE, etc. As long as mankind makes machinery, there will always be one or two flaws. We can never expect that something will work on its first day, or over a long period of time. Anyway, that's three routes so far that are currently OpenBVE compatible. That is a good start for future BVE routes and the future of operating them. That is not a someone, that is a something. An even so, it wouldn't be NYCTA. 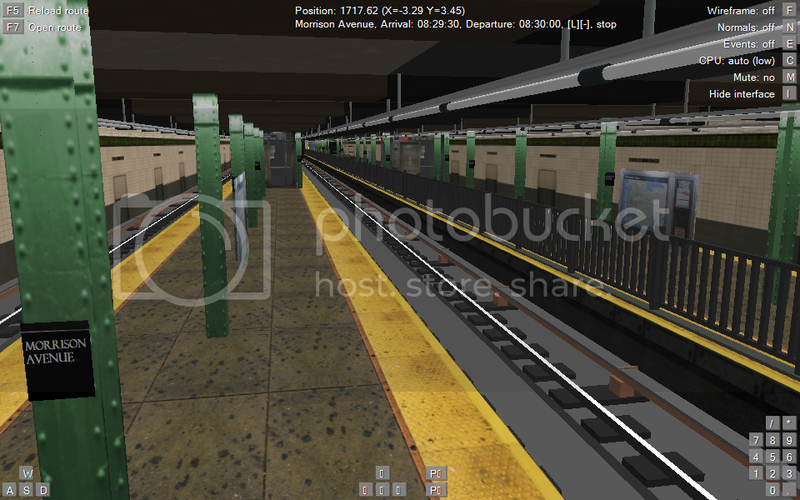 A NYCT 3D cab would require a 360 degree perspective which we don't have much access to. 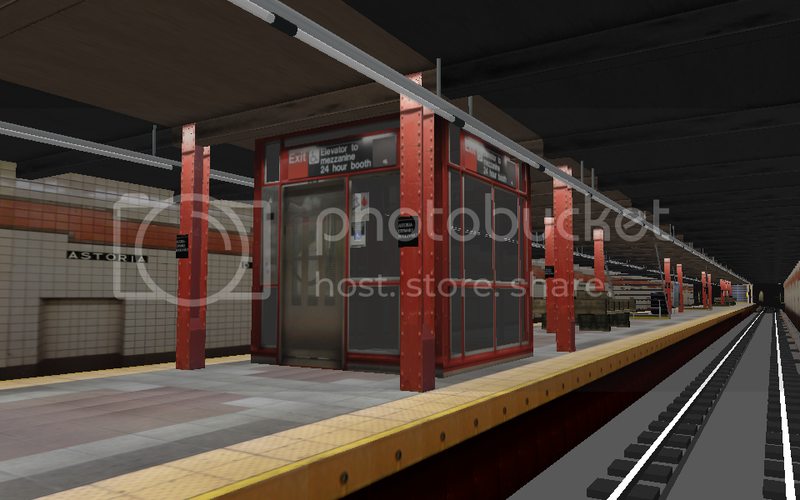 For now, though, we can rely on Fishbowl_5227's photos, as he has the best interior cab pictures so far. 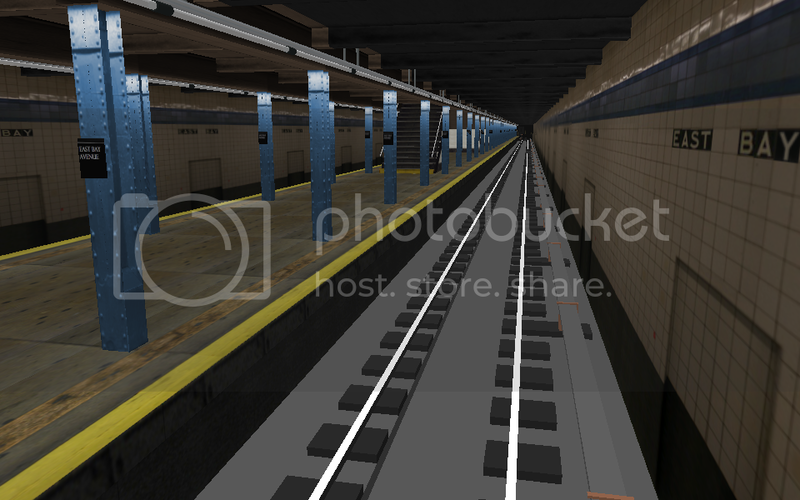 This is the new official update thread for IRT development of all bronx-bound routes. For all of the old members who have been following regularly, then you should know that the 4 topic will be consolidated to meet the demand for new development. As for new ones, the images will follow shortly. 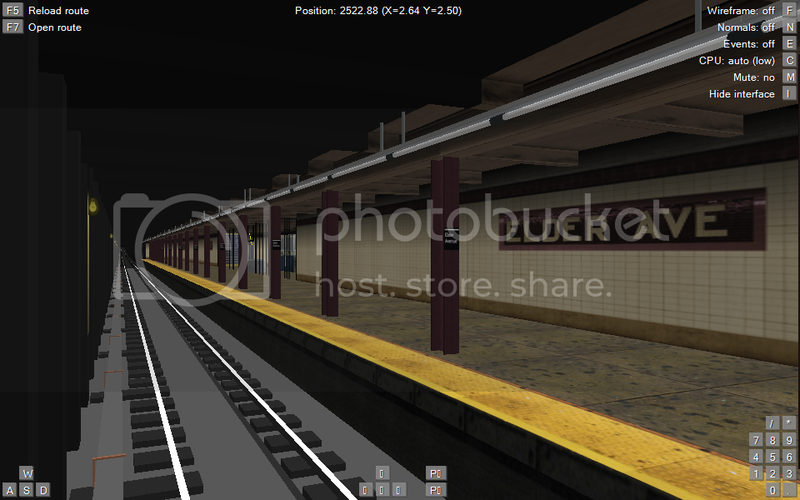 "7thAve" Object Folder - 1, 2, 3, and the 5 from Flatbush to President and from 149th to Nereid. "Lexington" and "Pelham" Object Folders - 4, the 5 from Franklin to 138th, and the 6 from 125th to Pelham Bay Park. No info on which object folder the 7 uses, but more than likely it will be labeled "Flushing". Four object folders for seven routes based around the same principle as a punchbox. 2 - The Nostrand Branch of this route is under development, while the Eastern Parkway portion follows development of the 4. 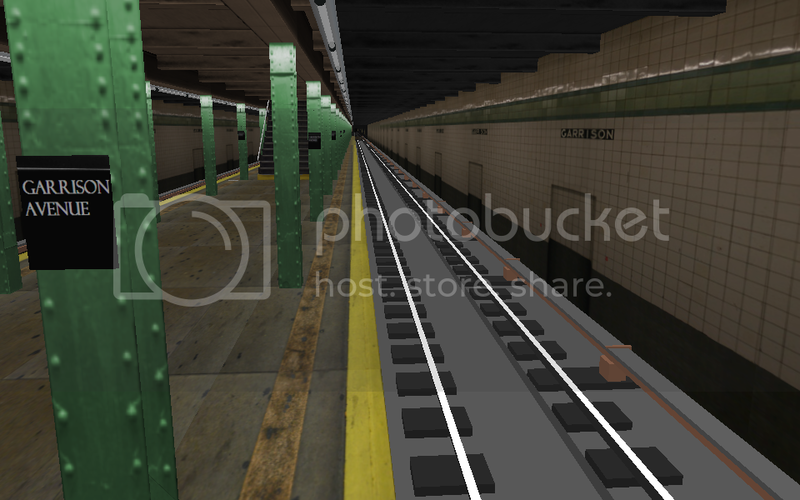 The lines will merge development once the Nostrand line is complete. 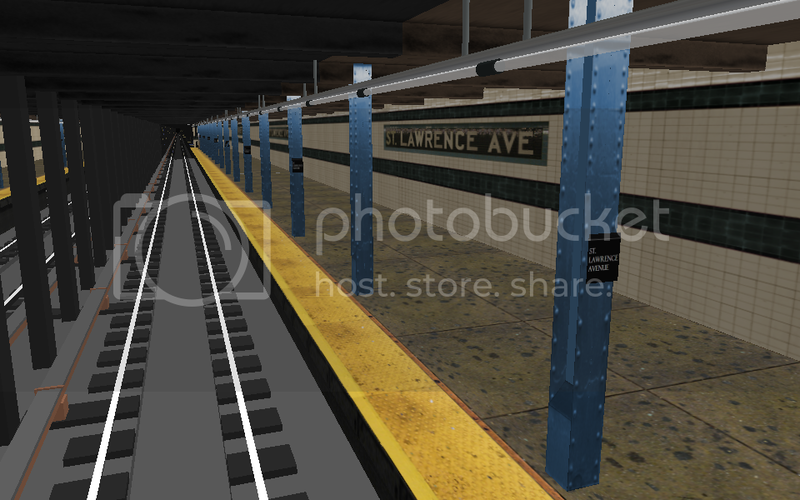 3 - A skeleton from Livonia Yard to Crown Heights - Utica Avenue is currently in the works. Will follow development of the 2 and 3 once this is complete. 4 - Progress is as far as Nevins Street. Backtracking to update objects and placement info for the 2 and 3 are underway. 5 - Once the Eastern Parkway portion of the route is complete the 5 will merge development with the 4 and then continue development with the 2 at 149th. Credits go out to Twig, Ray, Lexington456, JayJay85, NYC-T-Driver, EDawg, and Manny who have, and will be developing the IRT routes.